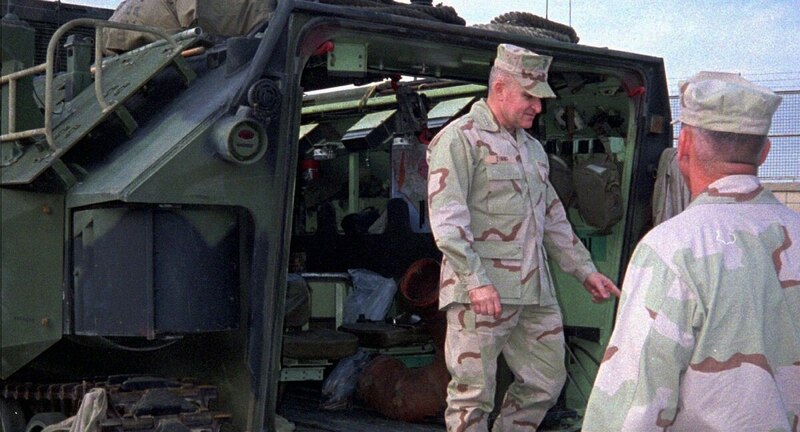 A retired Marine four-star general who once headed U.S. Central Command and later served as an envoy to work the Israel-Palestinian conflict has resigned from his current post working on a Qatar dispute. The dispute revolves around accusations that the Qatar government has supported militant groups tied to terrorist attacks in the region. In June 2017 Egypt, Saudi Arabia, Bahrain and the United Arab Emirates cut ties with Qatar. Egypt wants to improve its helicopter fleet. Former Defense Secretary Jim Mattis and then-Secretary of State Rex Tillerson first requested Zinni to serve as a special adviser to the secretary of state on Middle East concerns in 2017. Both Tillerson and Mattis have since resigned. 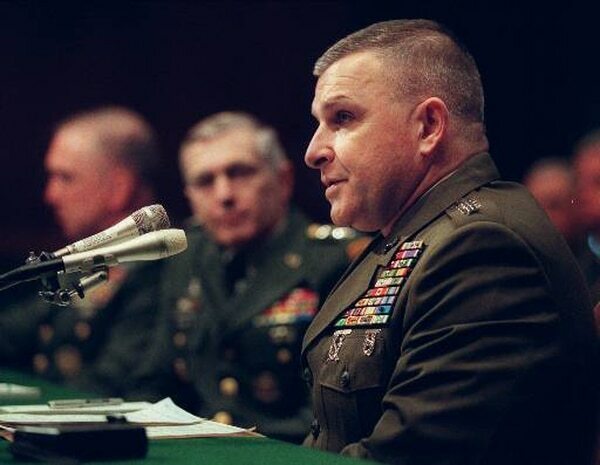 During his tenure, President Donald Trump also looked to the former general to help build an ‘Arab NATO’ to counter Iranian influence in the Middle East. The concept focuses on creating a security and political alliance between the Egypt, Jordan and the Gulf Arab states. That would join mostly Sunni Muslim majority states against the Shia-majority Iran. Trump’s administration dubbed the fledgling group the Middle East Strategic Alliance. Zinni told CBS News that he was not needed to continue work on the MESA, as other administration officials would continue that project. But he said Mattis’ departure didn’t affect his own resignation. A retired admiral explains why the president's relationship with military leaders has turned sour. Zinni, 75, is a Vietnam War veteran who later served as the commander in chief of U.S. Central Command.